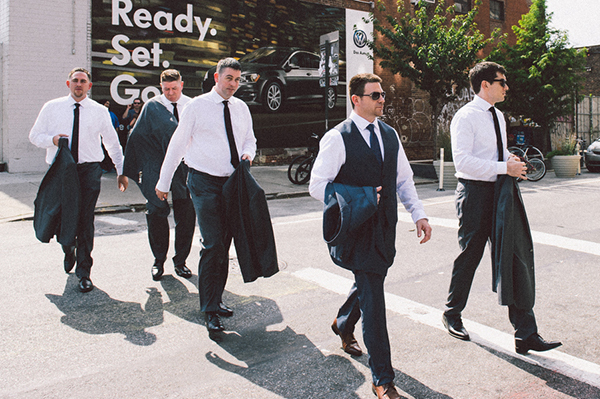 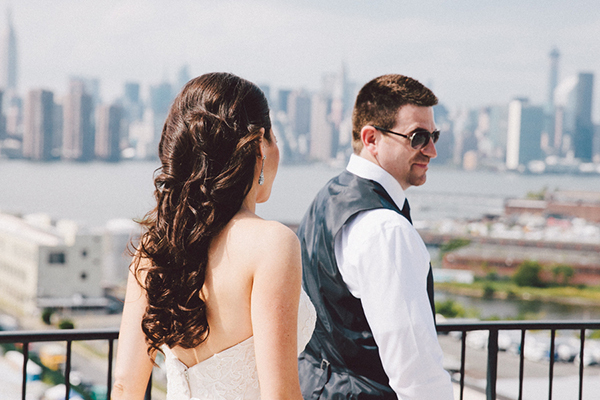 I have said if before and I will say it again, there is just something so special and edgy about weddings in New York. 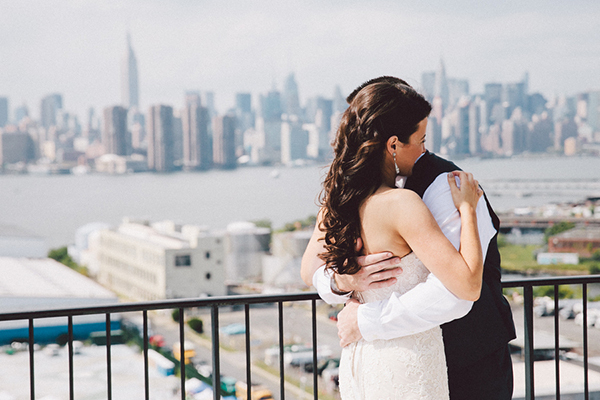 Take this industrial chic wedding in New York captured gorgeously by Zorz Studios: stylish details in the vintage decoration, the luxe chiffon Jenny Yoo bridesmaids dresses in color grey, the stunning Marchesa mermaid wedding gown and one of my personal favorite detail… the out-of –this world Miu Miu jeweled platform sandals with jeweled heels! 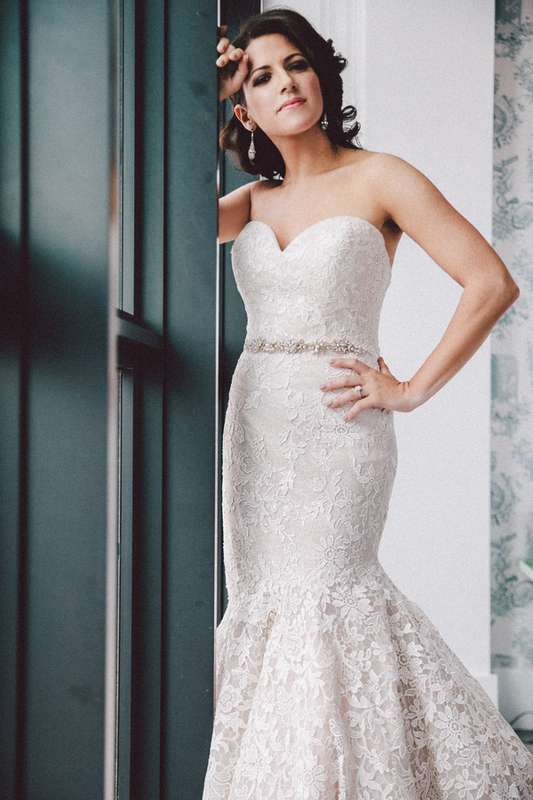 Don’t you just LOVE first look photos? 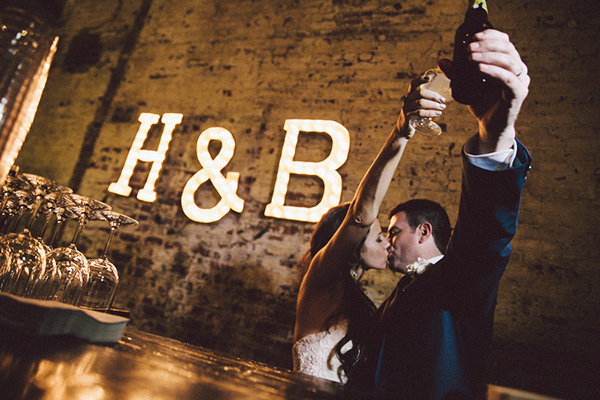 We surely do! 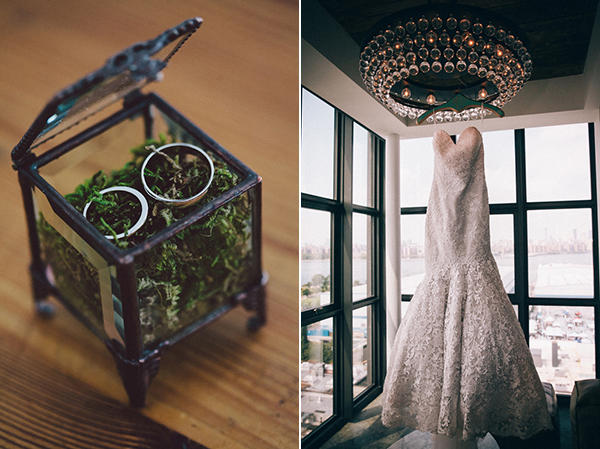 “The couple fell in love with The Green Building for its effortlessly beautiful interior and the vintage flair. 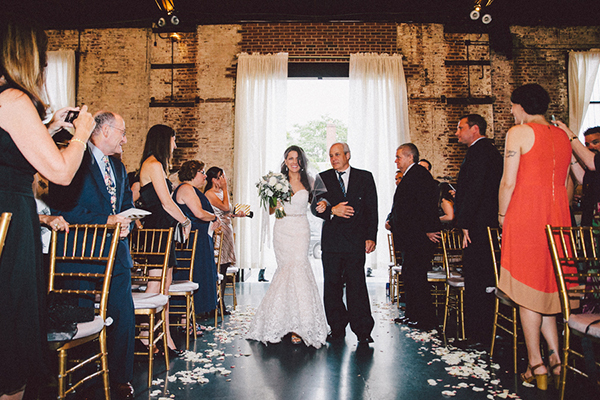 The Green Building was previously a brass foundry and has beautiful original brick walls, exposed beam ceilings, gold chandeliers, and even a back speakeasy room equipped with vintage decor and red velvet curtains. 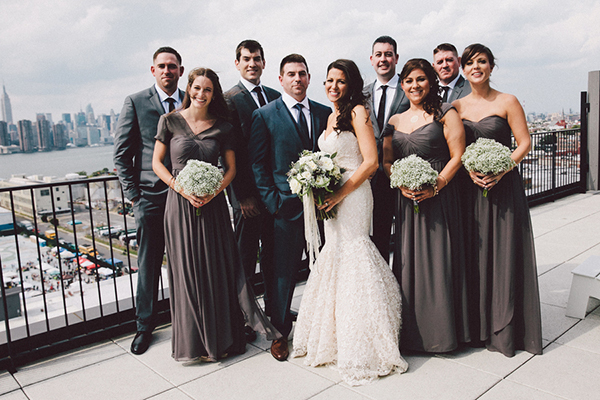 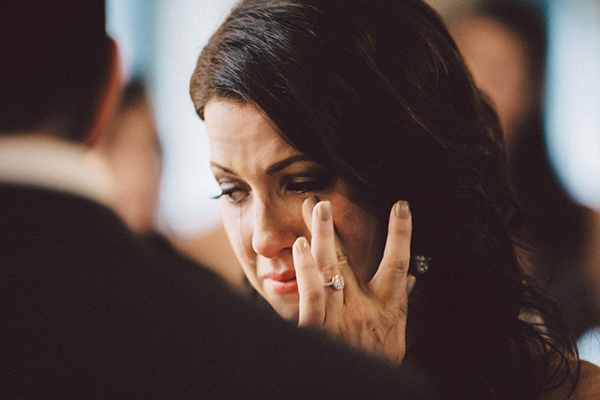 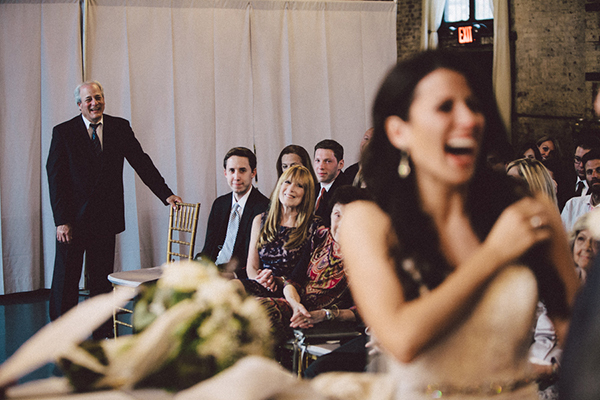 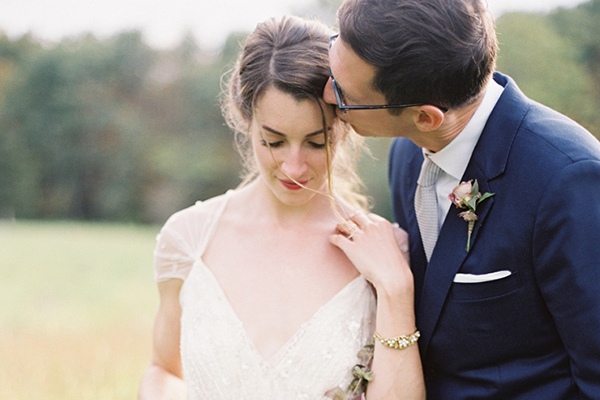 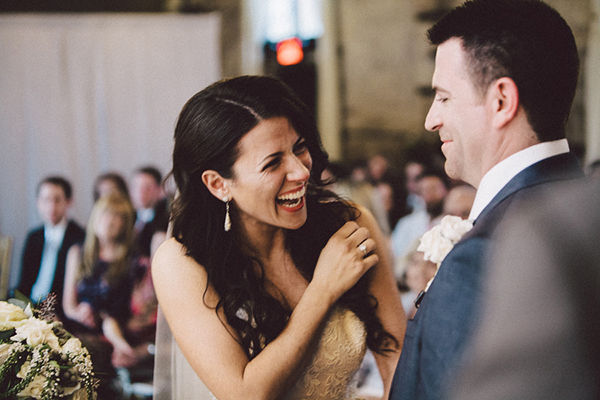 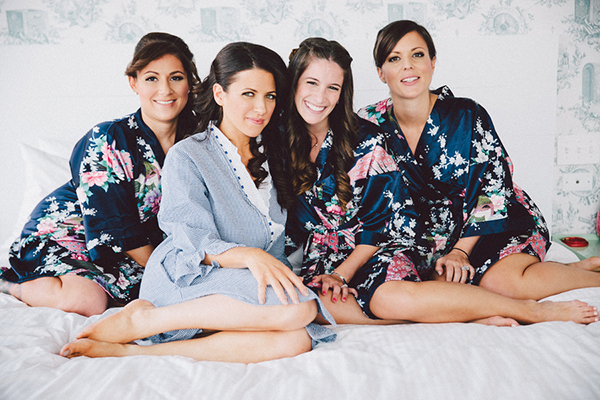 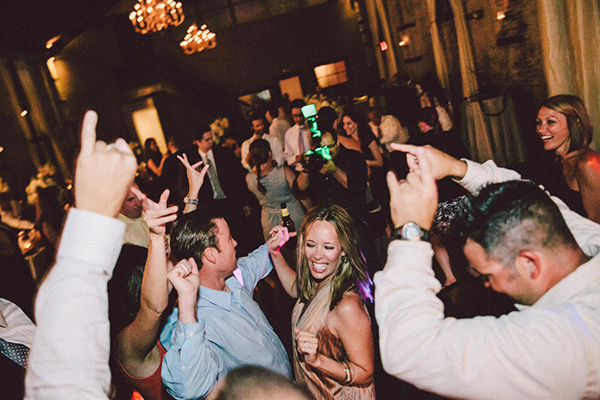 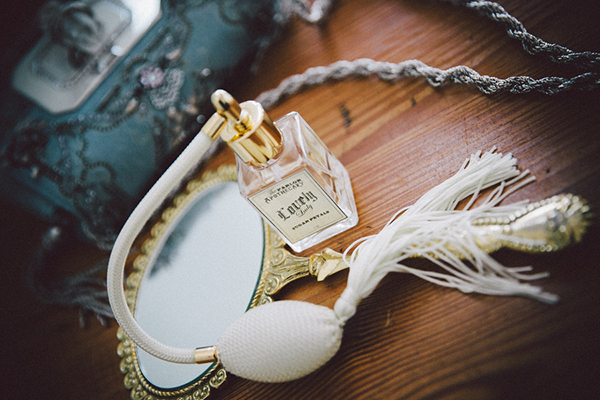 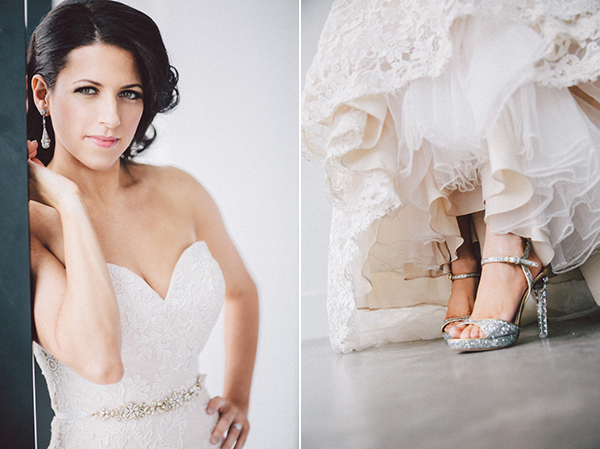 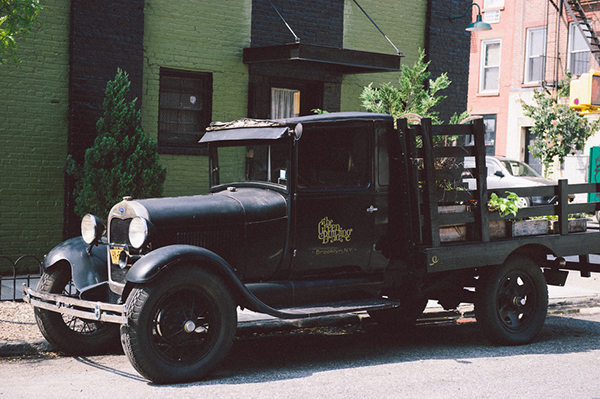 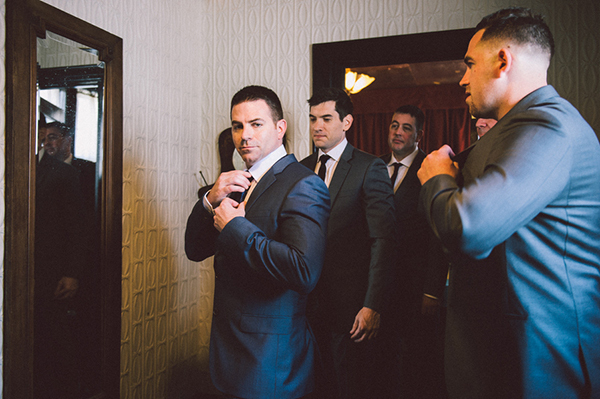 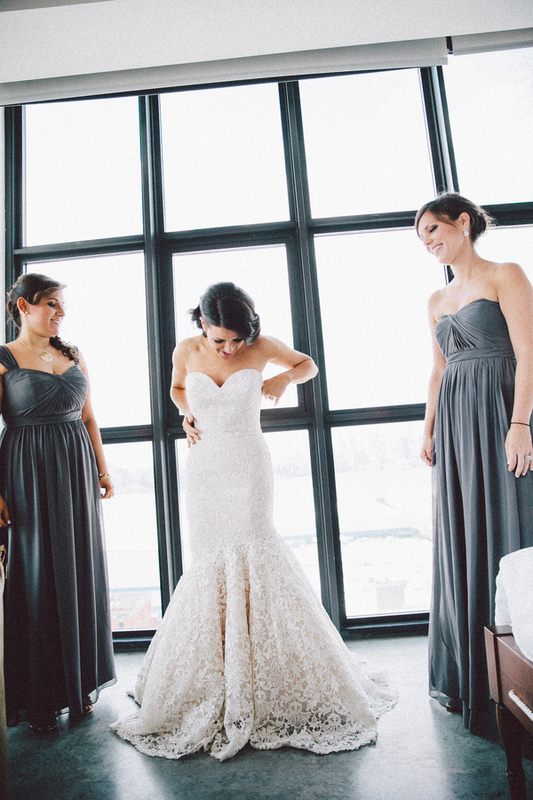 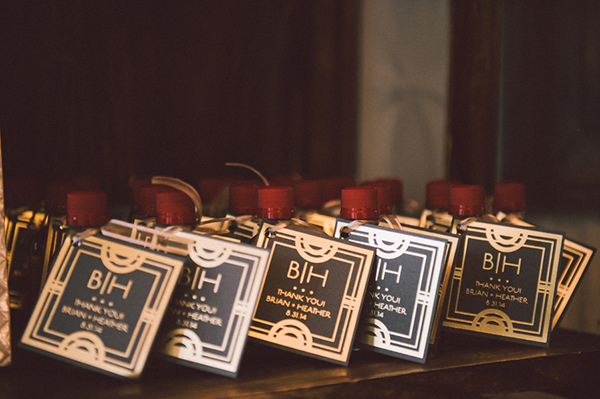 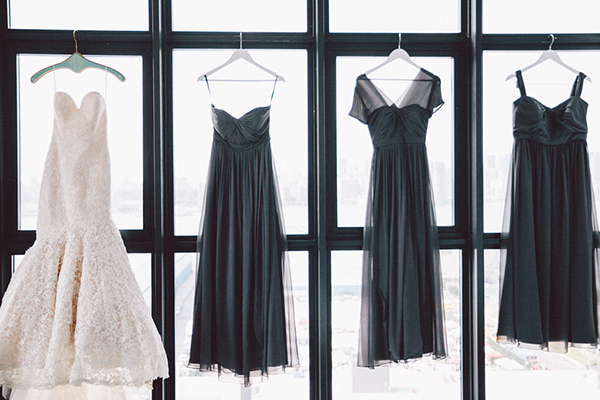 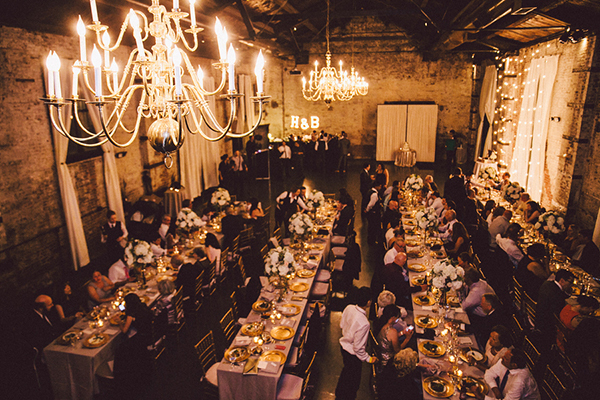 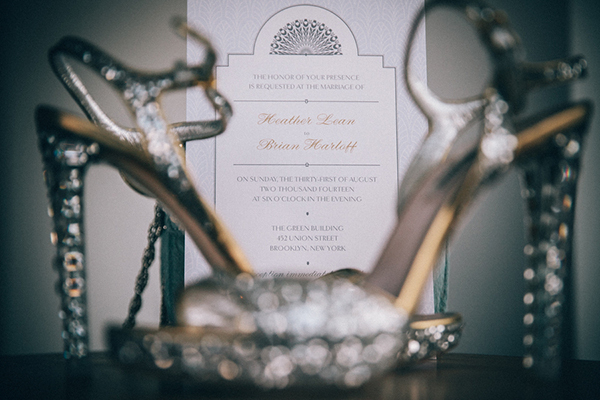 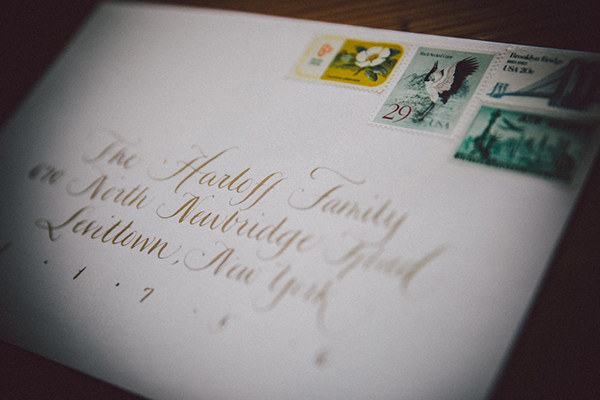 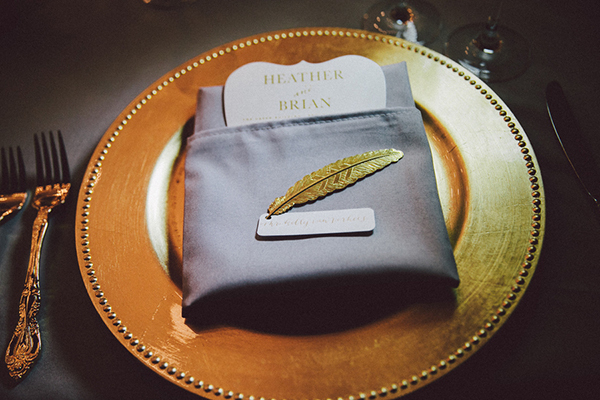 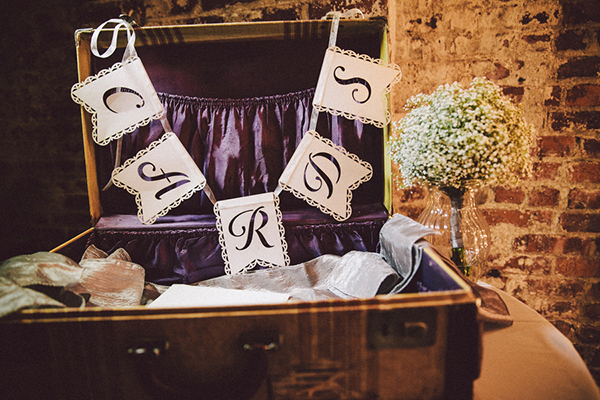 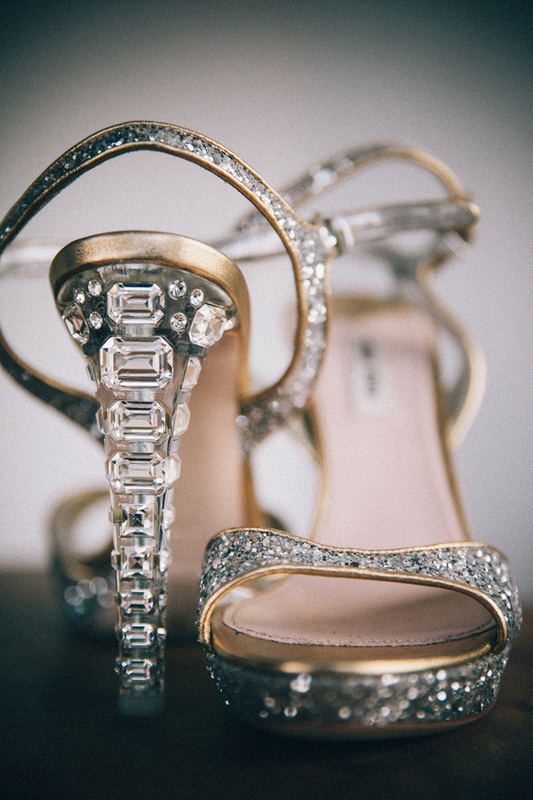 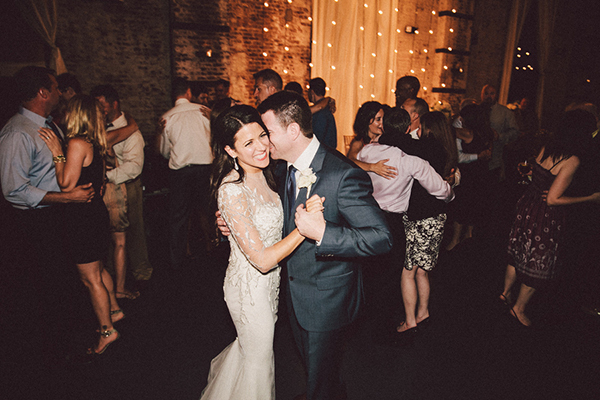 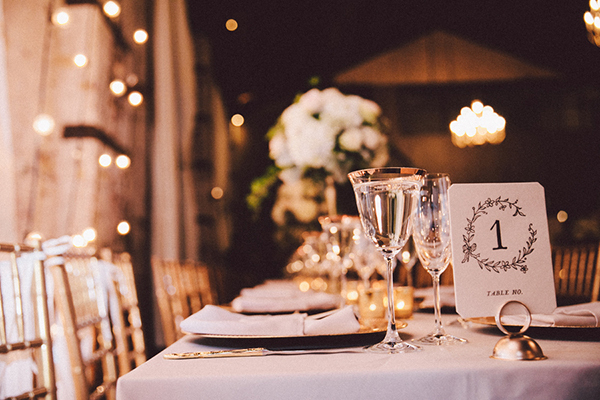 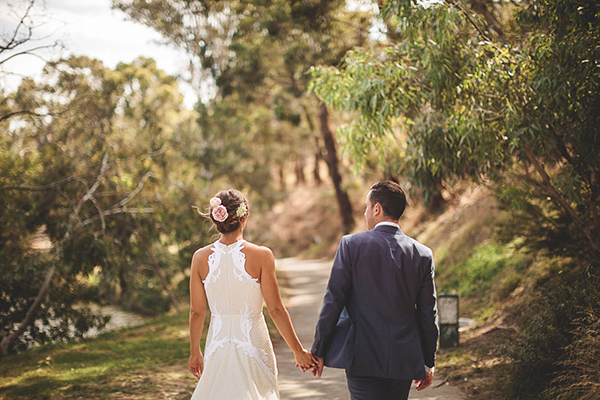 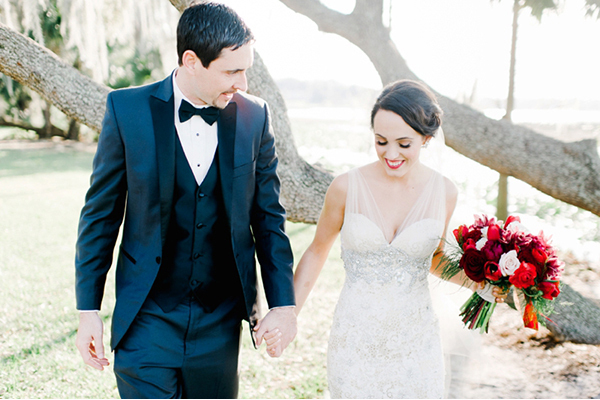 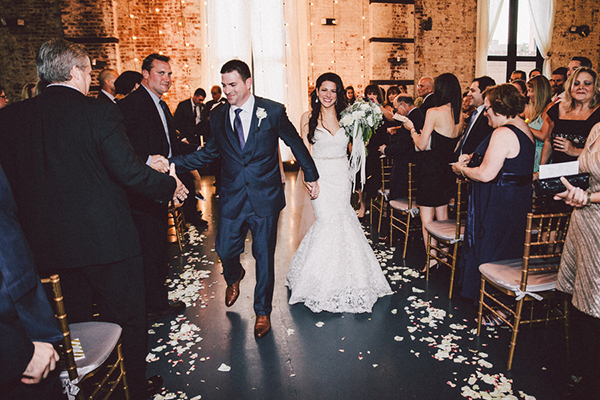 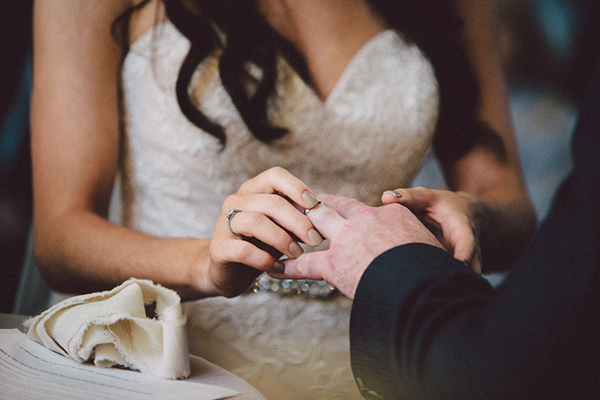 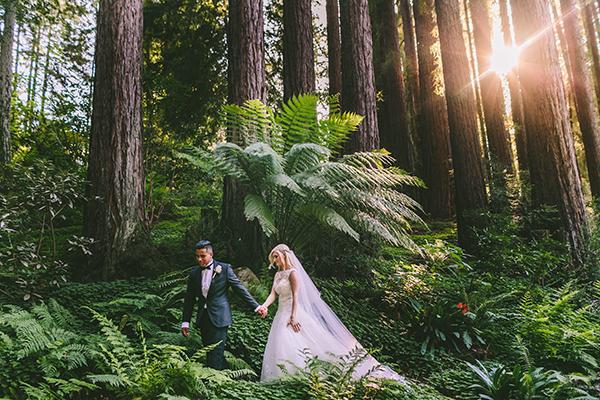 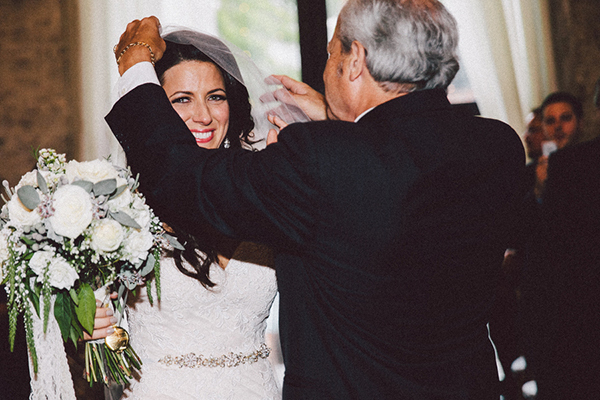 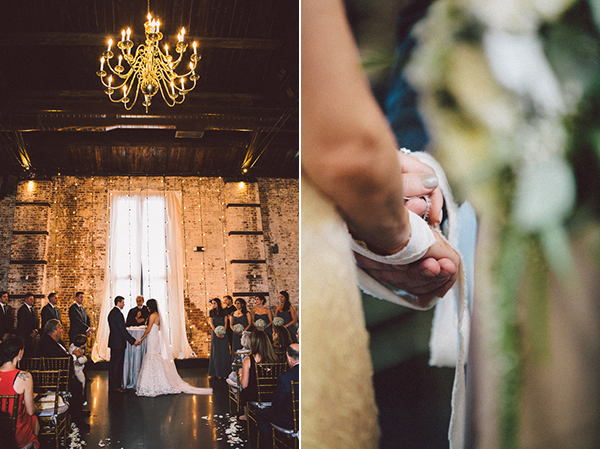 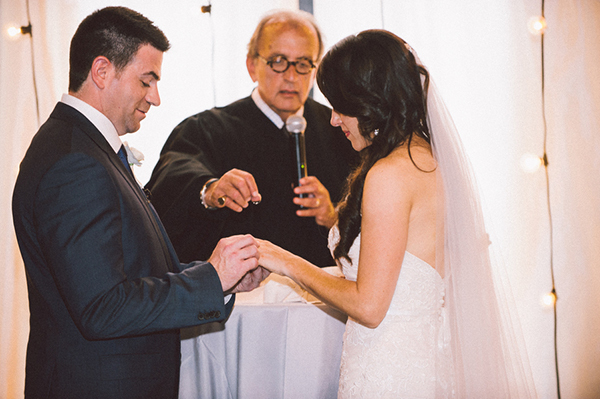 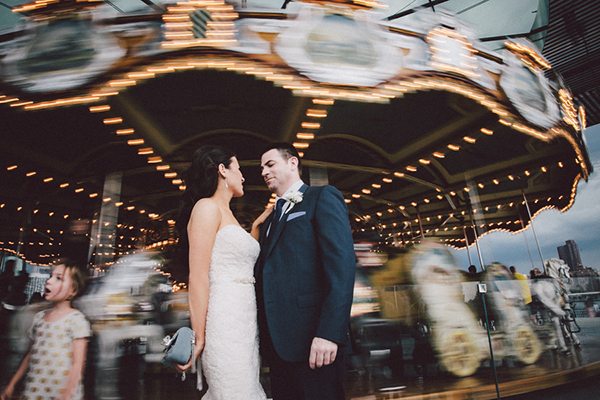 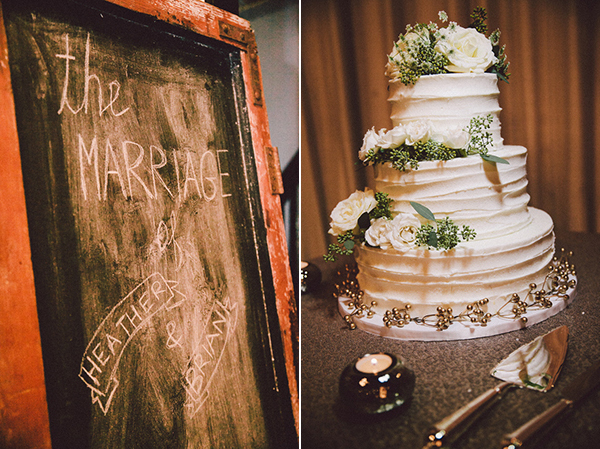 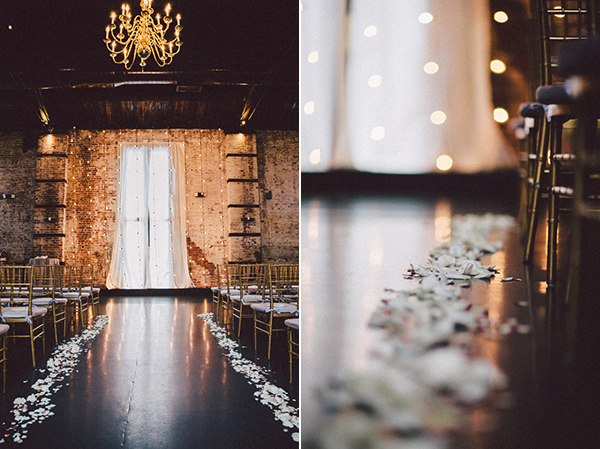 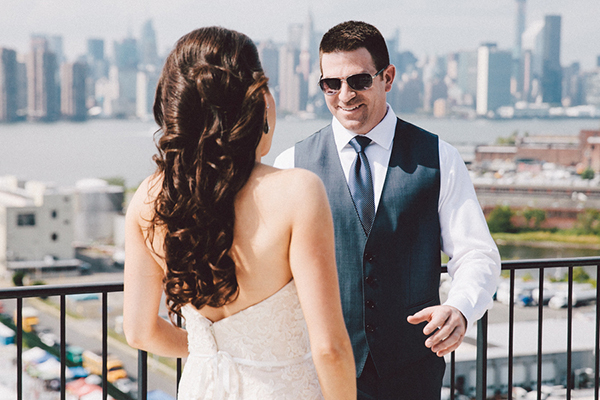 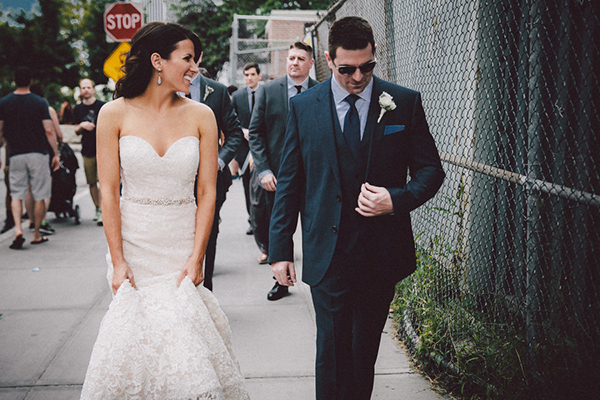 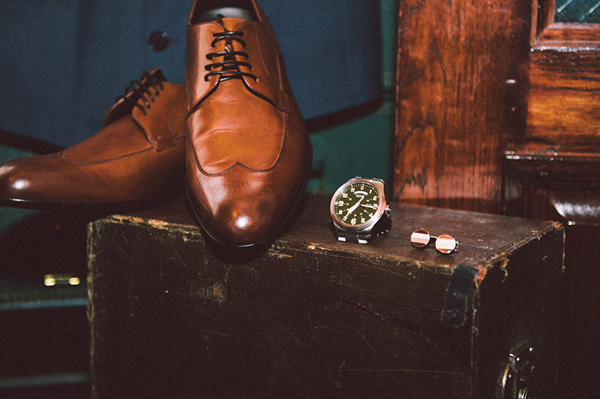 Their vendors helped create a warm and intimate setting”, Zorz Studios shared with us.